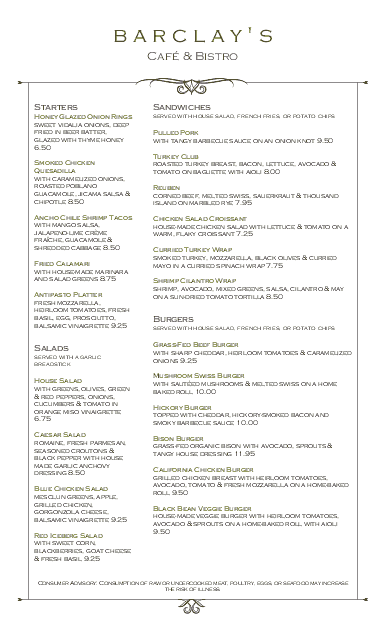 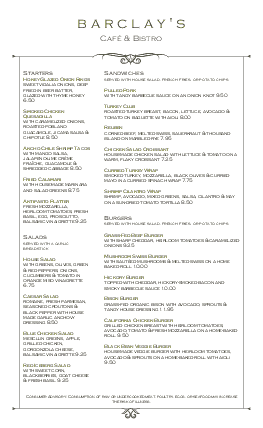 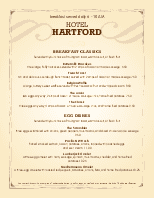 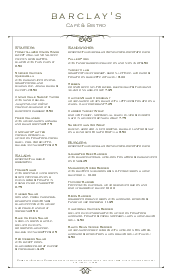 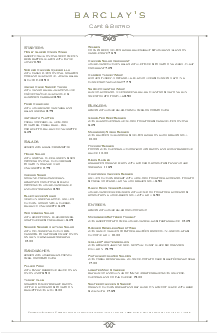 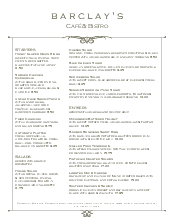 This city inn menu has plenty of room on its 8.5 x 14 page for dinner, breakfast or lunch specialties. 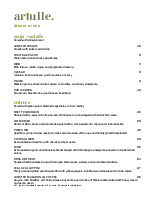 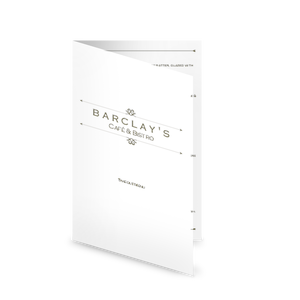 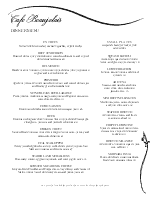 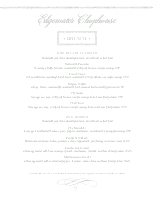 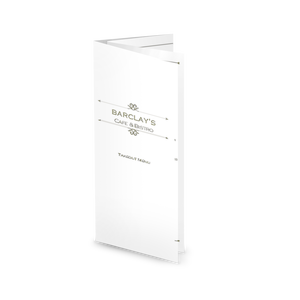 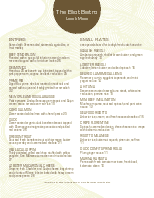 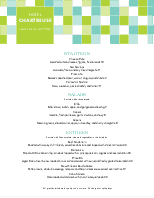 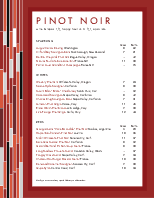 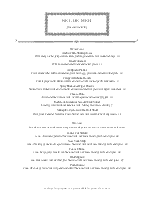 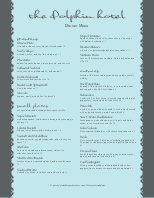 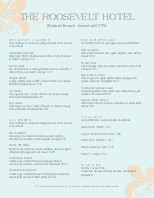 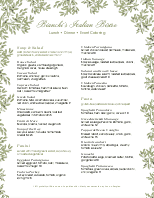 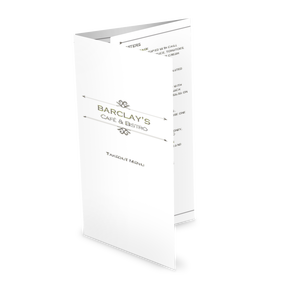 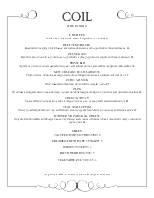 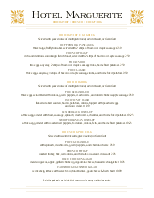 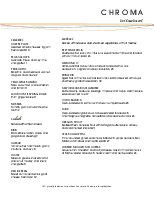 Two columns are separated into sections, and the top of the menu is decorated with a flourish. 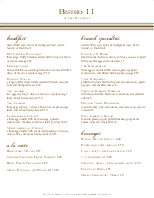 This inn menu can be updated online using the Menu Editor.